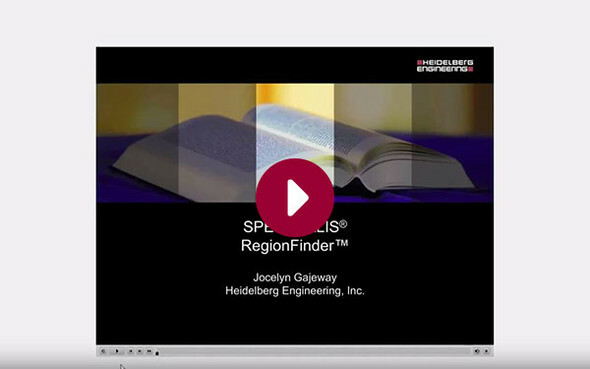 This video tutorial shows how to use the RegionFinder software with BluePeak fundus autofluorescence images and utilizing the analysis parameters. 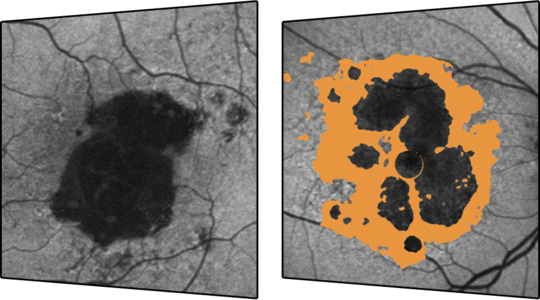 Should You Invest In Autofluorescence Imaging? Does blue laser Autofluorescence have value in your practice? 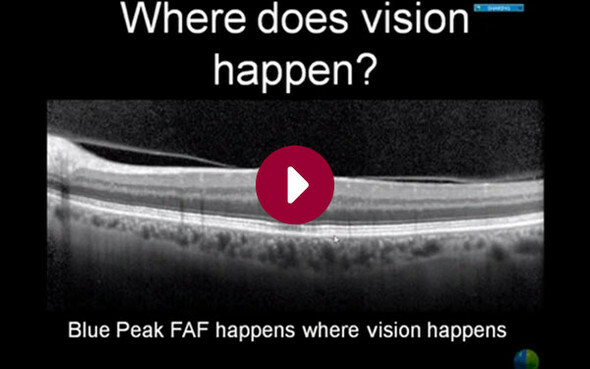 Learn how to integrate this new imaging modality with OCT to enhance quality and efficiency in primary care.